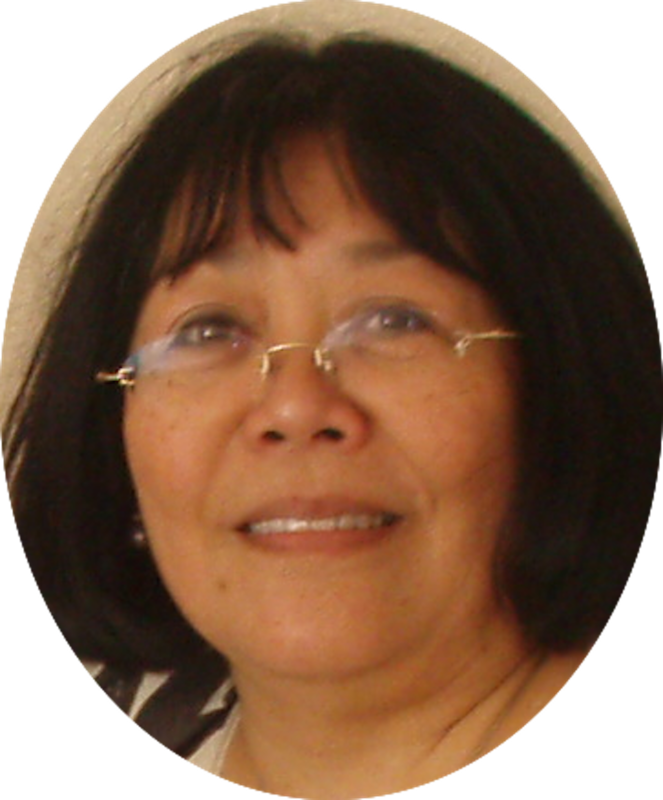 Elaine's Creative Musings: Only 3 weeks left of Sale-A-Bration! If you haven't booked a party to take advantage of this premier promotion, do it now! 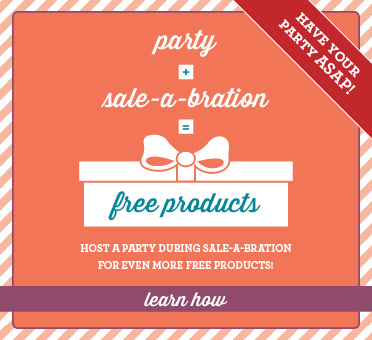 If you don't want a party, you can still purchase through me to grab those freebies with each qualifying order! 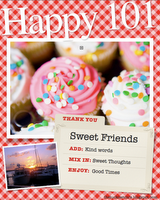 Email me elaine.harding@googlemail.com for bookings, purchases or classes. 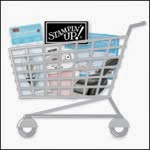 There is no better time to join Stampin' Up! than right now. 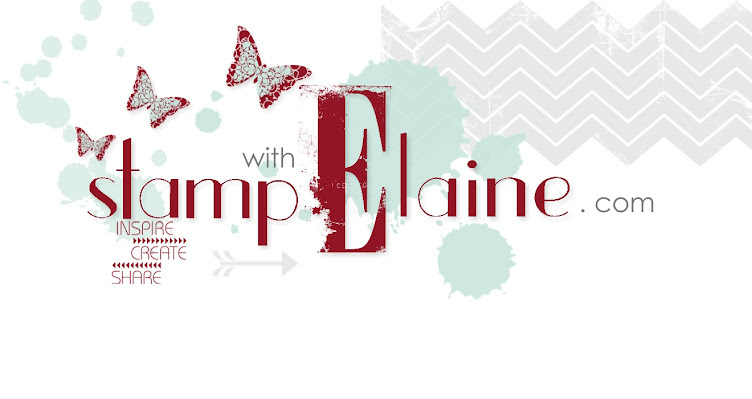 It is our 25th Anniversary, and to mark this special milestone, Stampin' Up! 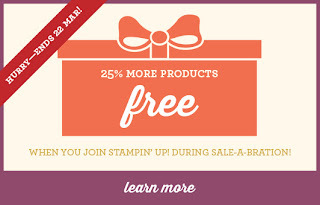 are giving away 25% more products in your starter kit. You pay £99.00 for a completely customisable kit and you get to select £162.50 worth of product! You also get a further £45 worth of business supplies at no extra cost to you! Tempted? 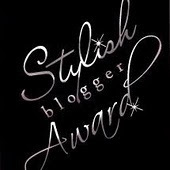 - Email me elaine.harding@googlemail.com with your contact details and I will call you back for an informal chat. Signing up couldn't be easier - you can do it online with minimal paperwork!